It was the third night in a row that i’d dreamt about Paris and unfortunately it hadn’t been positive. With all of the news stories from the past year and a half, I couldn’t really blame myself for having doubts about visiting the French capital during Christmas. Berlin had just happened, Istanbul had been hit again. 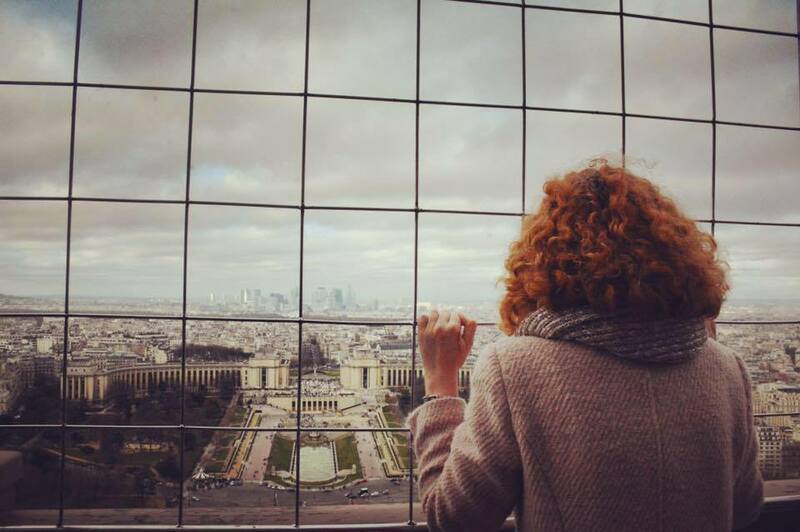 Terrorism has been hitting the headlines for years but with all the warnings and stories, visiting Paris had become a strangely worrying thought – which is bizarre for someone in London to think about. Perhaps it’s because I live my daily life in London that i’m less aware of it but the threat of terrorism in Paris seemed real especially with warnings of not to go to busy locations or visit Christmas markets during the festive period. And so I braced myself. I’m not sure what for because as soon as I landed in Paris, a city I used to visit twice a year when I was younger, everything seemed….well normal. Instead of feeling uncomfortable, I seemed at home. Walking around the arrondissements without a care in the world taking in all of the pretty lights. It was only going into department stores that you were reminded about beefed up security. Two big burly security guards checked your bags and scanned you a bit like in an airport and after that you were free to browse with everyone else. The Eiffel Tower on Christmas Day had airport style security, and a bunch of soldiers wandering around with guns to add an even higher sense of security. By the time we had left, it became normal. Because in this day, it is normal. But was I scared at any time? Of course not. Did I feel stupid for worrying? Of course I did! I remember reading an article saying that tourism in Paris had fallen dramatically losing some 1.3 million tourists in 2016. It makes me sad to think that people would avoid the city when it’s clearly ready to welcome them. So should you go to Paris? What a question. Of course you should! "No room at the inn: My Airport Lounge experience with Aspire"
"Expat life isn’t always fun, holidays and parties"